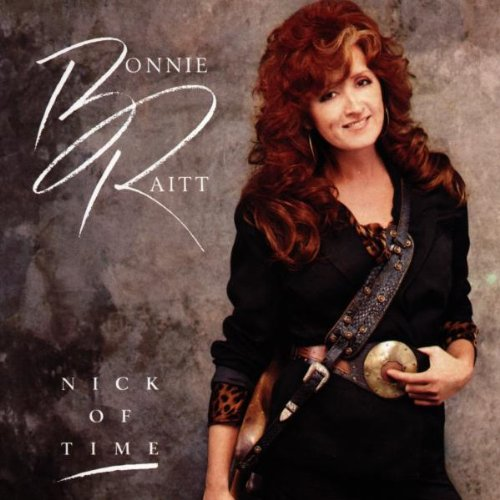 Bonnie Raitt's tenth album was not her big breakthrough...she'd been making very good music since her debut album in 1971. She just hadn't had that smash hit she got in "Thing Called Love". Raitt, a veteran of many years on the road and in the studio, does what she almost always does...makes a very likeable record with lots of cool, bluesy songs. "Love Letter", "Have A Heart", and the others are what Raitt fans have always expected and gotten from her. This one just happened to make her a star. Her first top 20 album made the redhead of blues rock popular...but the album is just another impressive notch in her career. Raitt continues to tour and is very active politically, playing rallies for the Democratic party. Even with the success of Nick Of Time and her induction into the R&R Hall Of Fame, she's still an underrated force in rock. Her latest album, her 17th, is Dig In Deep, released in 2016. This is album #144 in an ongoing series. You just got a 0.65% upvote from SteemPlus!